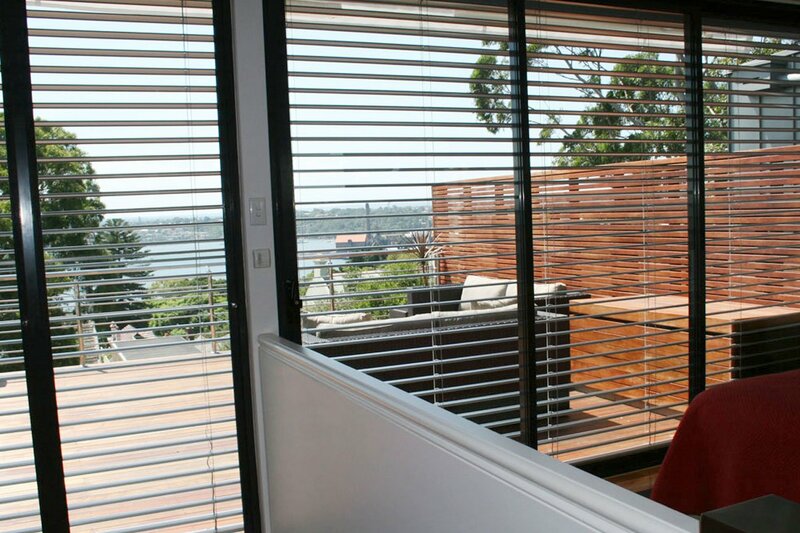 Often seen on architecturally designed homes near the coast, external Venetian blinds provide an extra level of sun protection compared to a fabric blind. 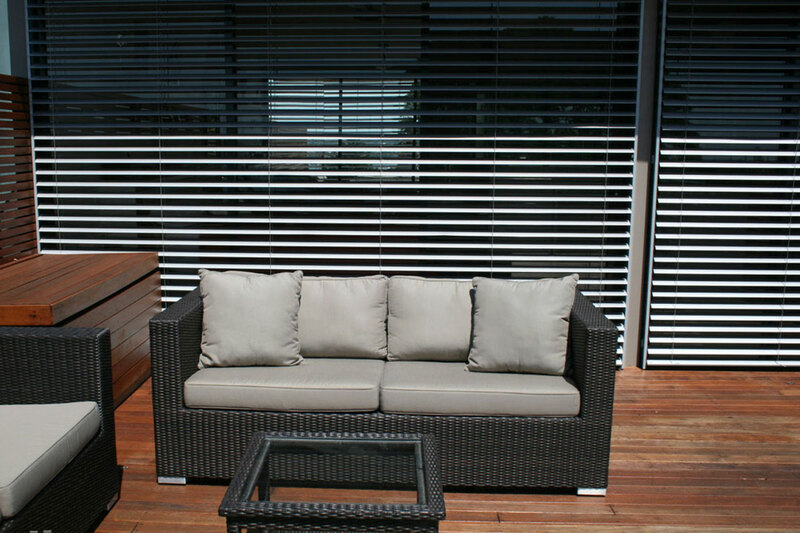 External Venetians are specially constructed to be more resilient and able to withstand windier conditions than internal blinds. 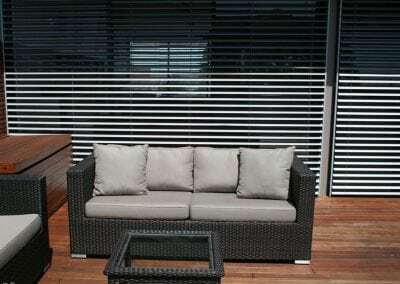 Enjoy your view through either tilted or fully retracted slats. External Venetian blinds are perfect for domestic or commercial use, as the slats let in natural light whilst minimising heat and blinding glare. Come and visit our Parry St Showroom to discuss external Venetian blind options, or book a home consultation anywhere in the Hunter or Newcastle areas..